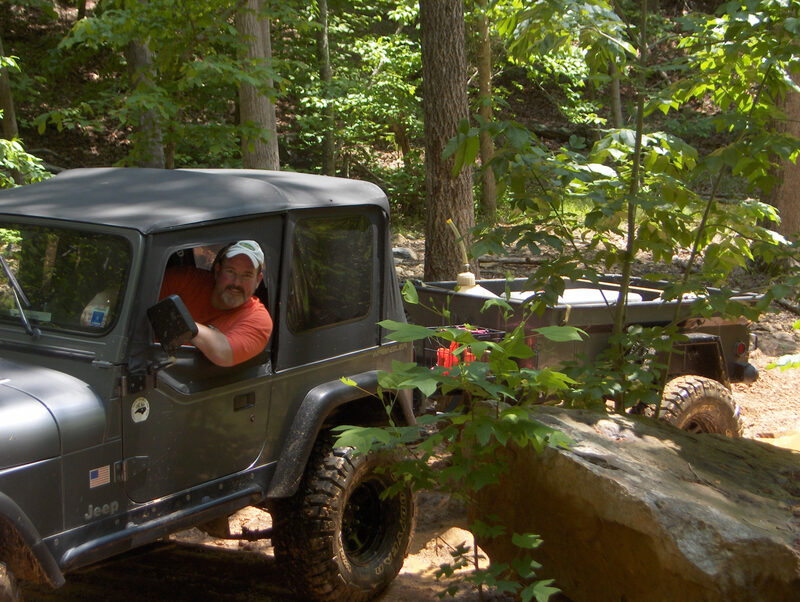 The Trail Boss (TB) is a key role to enjoying an off-road trip as a group. The TB acts as a host, guide, foreman, and supervisor for the event. The TB’s prime responsibility is always personal safety. Nobody can completely protect a vehicle in the elements we subject them to, but we must collectively do everything we can to prevent any person from getting hurt or worse. Here is a checklist/planning tool to help future trailboss volunteers organize group events. This is just the basics. There is no substitute for a detailed plan. Does it conflict with local events or holidays? Just to CNC-4×4 Google Email Groups, or include CNC4x4 Facebook announcement to attract non-members, or include other area clubs like Carolina Trail Blazers, etc? Communicate with participants often, especially if anything changes. * Non-member participants were told in the earliest planning stages they could participate only if they met the minimum vehicle requirements. A signed CNC4x4 waiver is part of those requirements. If you don’t have a blank copy of the waiver but the non-member participant has internet access, they may download one from this link. Observe them download the document, attach it to an email, subject line “non-member waiver for xxxx wheeling event, copying you and CNC4x4’s Secretary (cncsecretary@cnc4x4.org). 1. Don’t get frustrated when things don’t go as planned. Have a backup plan. 2. Be flexible, but keep in mind you’re in charge. 3. Be clear when explaining start times… differentiate between meet time and depart time. 8. Enjoy yourself… don’t be uptight, angry, or bossy.